KeeTouch resistive touch panel is a perfect solution for your project. RESISTIVE TOUCH SCREEN KEETOUCH 14.1” KRS5-0141 is a type of touch screen that responds to pressing the change of resistance of electric current. 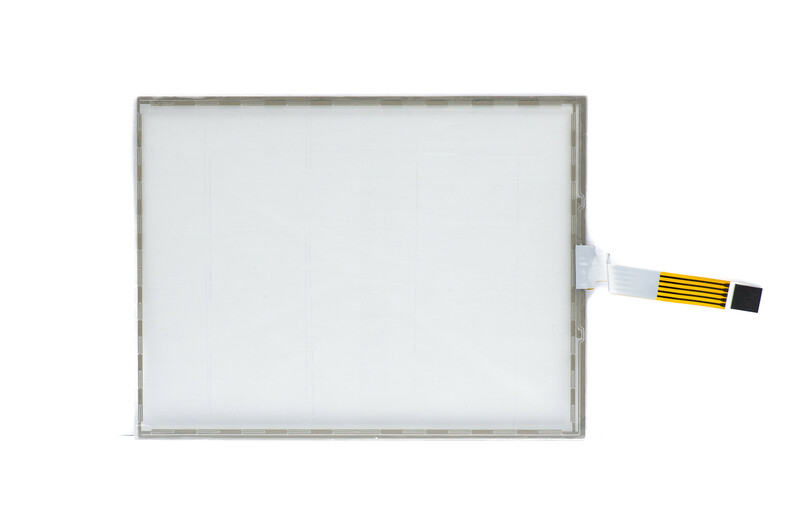 Resistive touch panel has a high accuracy and responds to touch of a finger or any other object. This monitor allows to work with programs that are designed for touch panel equipment. is a type of touch screen that responds to pressing the change of resistance of electric current.